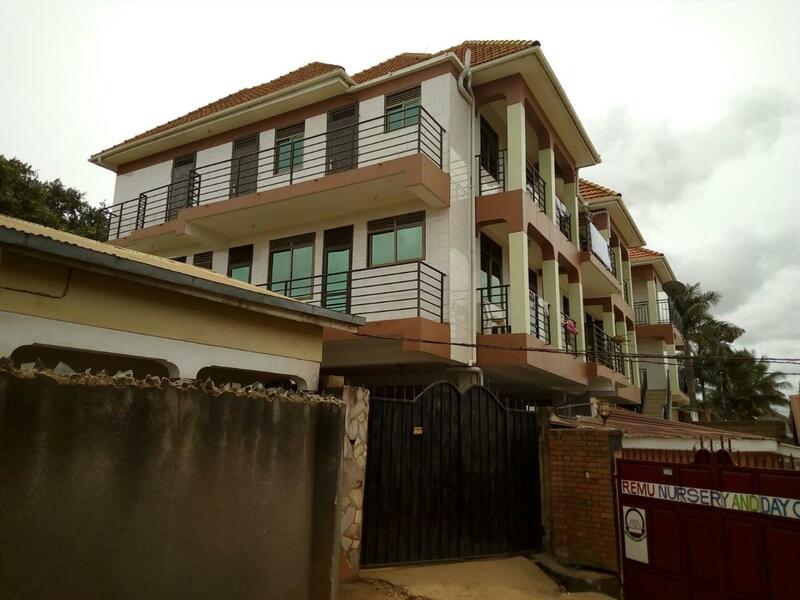 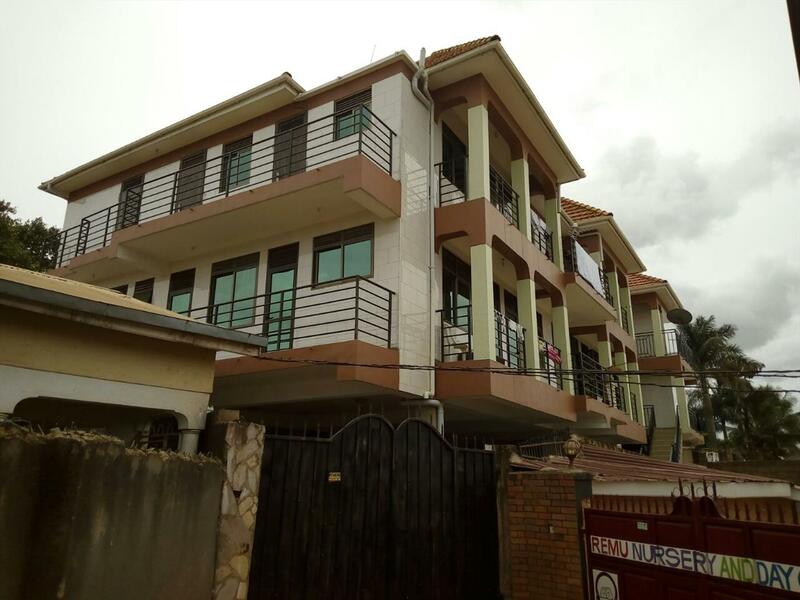 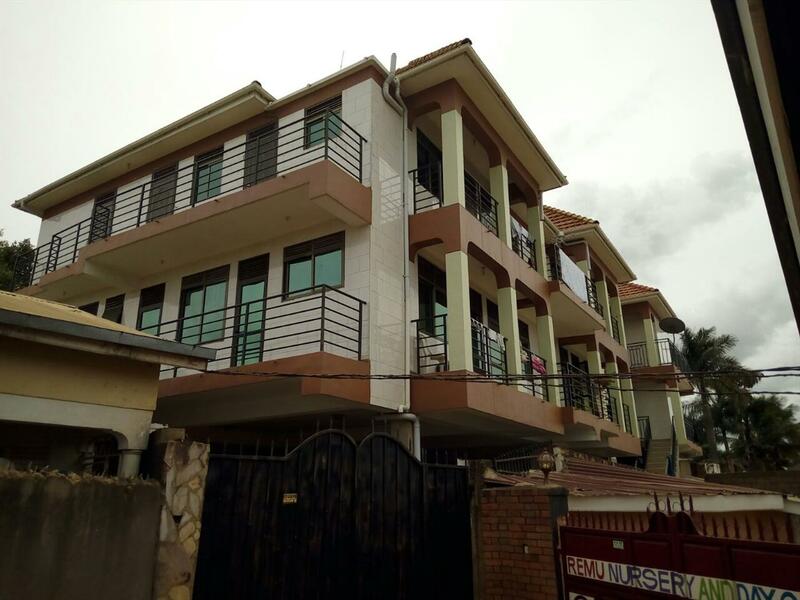 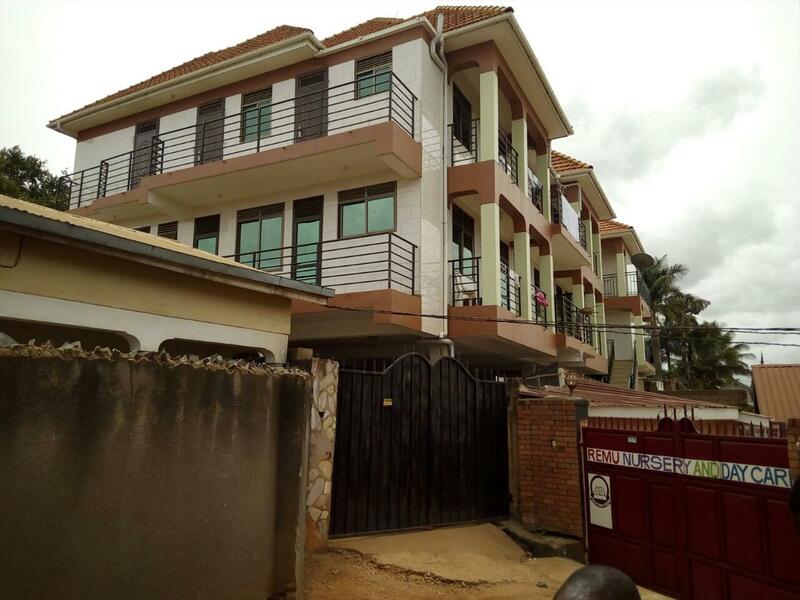 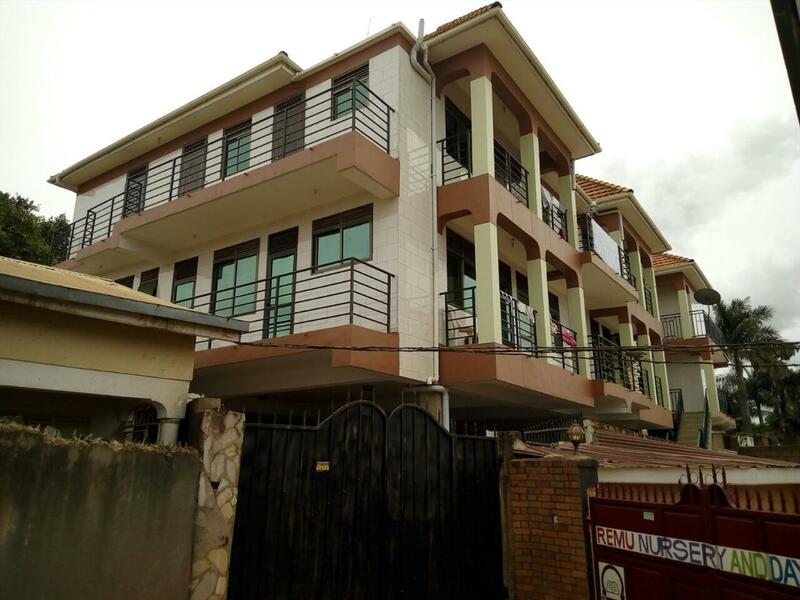 A block of 231 bedroom and studio apartments for sale at Lubowa Entebbe road, it makes an income of 7,500,000 per month and located about 200 meters from the main road. 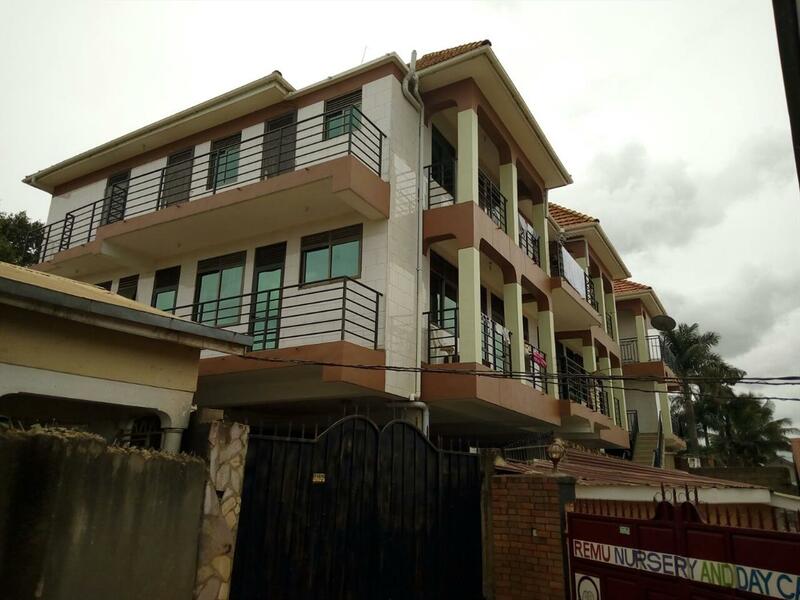 The price is 800,000,000. 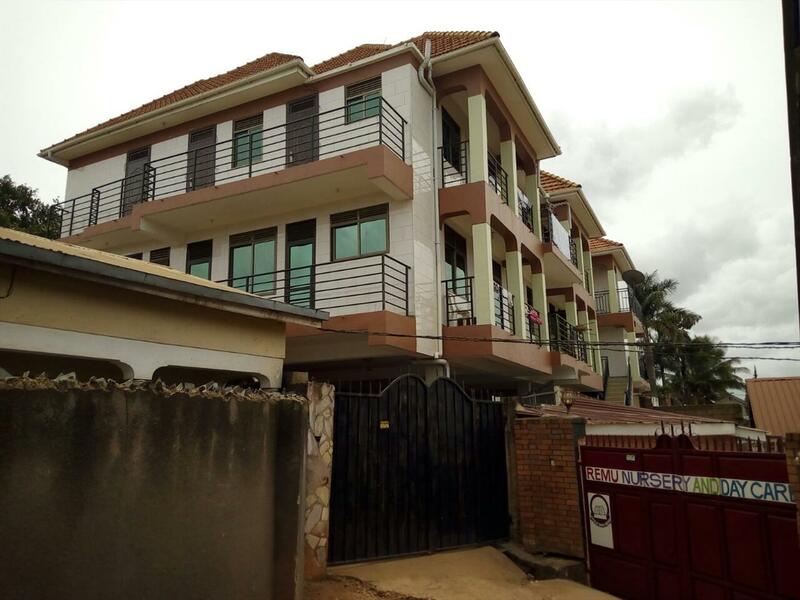 Call us on 0414662954, 0774755146, 0753100355 to arrange a viewing appointment. 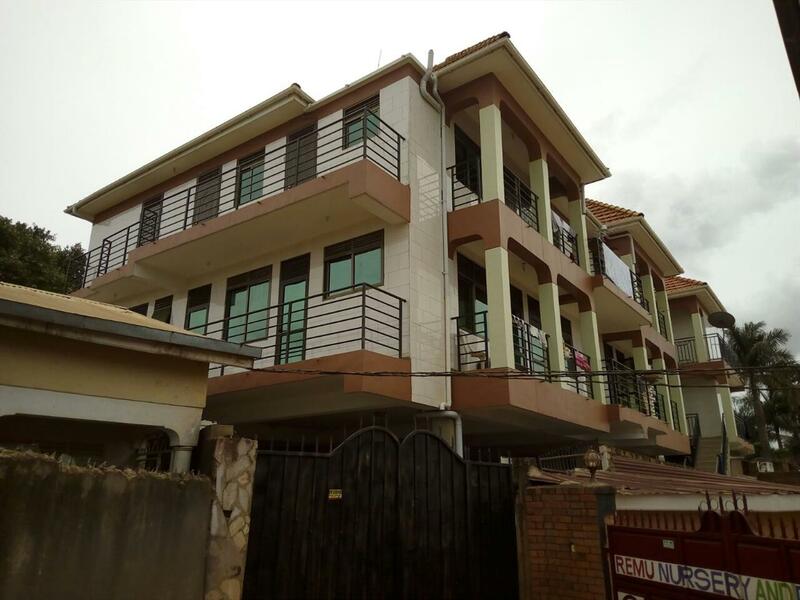 Am interested in viewing this property (with code 19074) on 4/23/2019 at 3:00pm, please confirm my appointment.